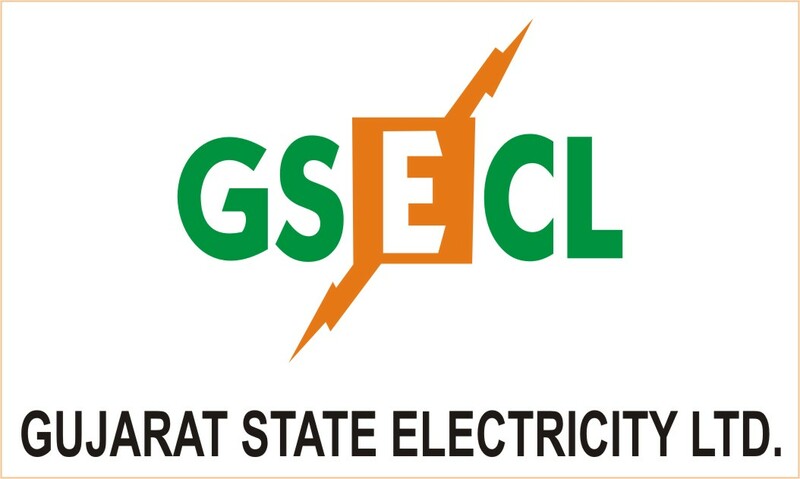 GSECL Vidyut Sahayak JE Recruitment 2017 Notification : Gujarat electricity board has released notification for GSECL Vidyut Sahayak Recruitment 2017. This is best opportunity candidates searching for government jobs in gujarat. Gujarat GSECL JE recruitment 2017 is for total 110 junior engineers. This recruitment is for various branches like mechanical, civil, electrical, environmental, metallurgy engineering. interested candidates must check eligibility and must apply before 26-11-2017. All details about GSECL Vidyut Sahayak JE recruitment like vacancy, Eligibility, selection process, exam pattern, GSECL JE Books and how to apply is given below. vacancies for various branches distributed as below. 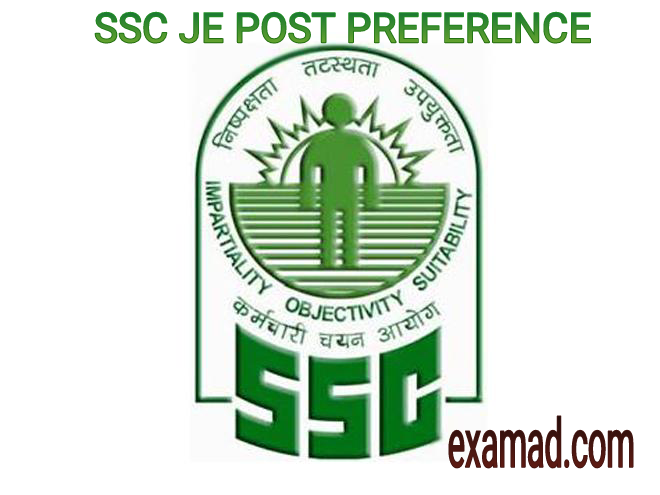 .40 years for SC, ST and SEBC Candidates. Full time/Regular BE/B.Tech in Respective Engineering discipline from recognized University. Selection of candidates will be based on performance in online exam. The question paper for the On-line test shall be consisting of 100 questions and the paper shall be of 100 marks for selection of candidates. “The Question Paper will be in English Language Only”. There shall be negative marking system and 1/4th mark for each wrong answer shall be deducted to arrive at total marks scored. Best books for GSECL JE or GSECL Vidyut Sahayak is given below. ” Objective Electrical Technology by VK Mehta ” everyone knows about this book. It is one of the best selling book for electrical. the Branches of State Bank of India on or before 28.11.2017 in case of fees paid through challan. Candidates are requested to visit on www.gsecl.in for regular updates regarding schedule of test and other relevant notifications. what about J.B.gupta’s 15000 + objective books. yes, you can use that also.